A US-based website that has reported extensively on the Bo Xilai scandal in Chongqing says it has been crippled by a concerted hacker attack. 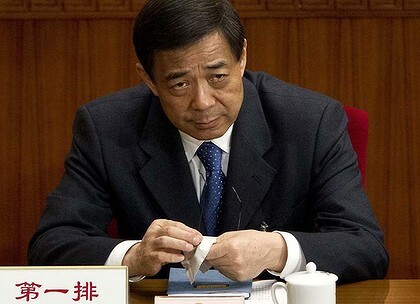 The site was rendered inaccessible for much of Thursday, depriving readers of coverage of the latest developments in the downfall of Chinese Communist Party official Bo Xilai, said Watson Meng, 47, who runs the Chinese-language site from Durham, North Carolina. Watson Meng, the manager of the Boxun.com website, said it was out of action for several hours after a denial of service attack, in which several hackers overload a website with enquiries.The site was set up in 2000 to report on the pro-democracy movement and has been attacked before. Boxun has covered the Bo story, a major scandal in China, since February.Bo, who was ousted last month, faces charges of corruption and abuse of power while his wife, Gu Kailai, is accused of killing British businessman Neil Heywood.